Full closures are planned Sunday and Monday night on southbound Lake Shore Drive at the Oak Street curve. 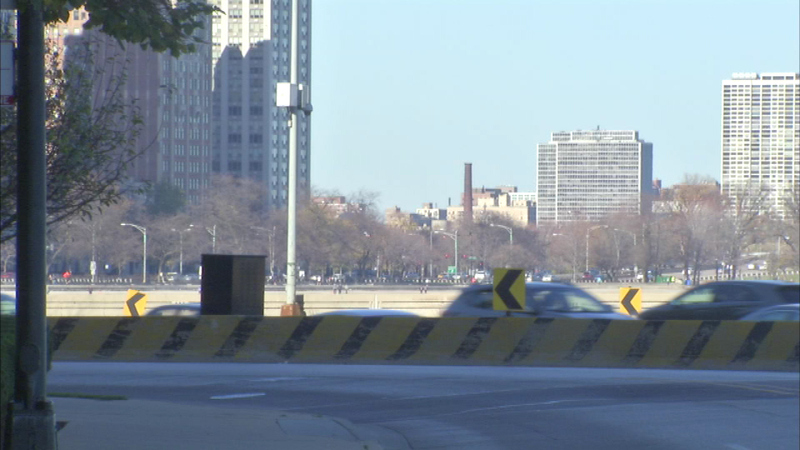 CHICAGO (WLS) -- Full closures are planned Sunday and Monday night on southbound Lake Shore Drive at the Oak Street curve. Crews are schedule to perform resurfacing work. The closures are scheduled from 8:15 p.m. through 5:45 a.m.